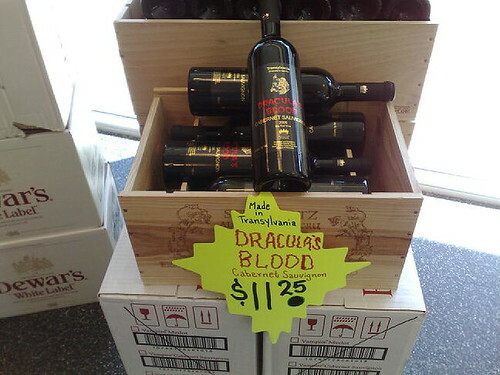 drink Dracula's blood, originally uploaded by ShashiBellamkonda. This was in the Fallsgrove MCDLC in Rockville. Great idea and this is seasonal only.